I’ve not had a chance to report on last Thursday night’s meteor shower and my extended time under the stars! There’s a patch of sky I explored, in a constellation called Coma Berenices that is full of galaxies. One after another. 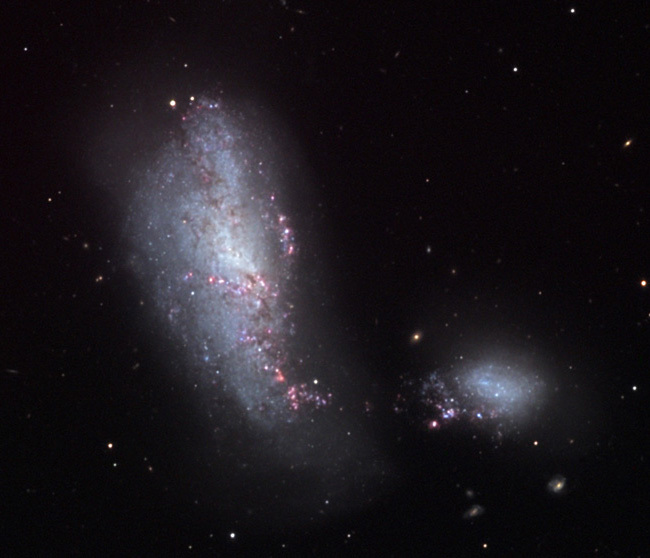 The highlight of the night was NGC 4490, the Cocoon Galaxies in Canes Venatici. They are a pair of galaxies about 45 million light years away that have been in interaction and have distorted one another. During the course of the evening I looked at 17 galaxies, 1 globular cluster and easily 100+ meteors. I was looking through the scope most of the night but in the short times I was looking up with just my eyes I would easily see 1-3 a minute sometimes more or less, depending on the time of night. 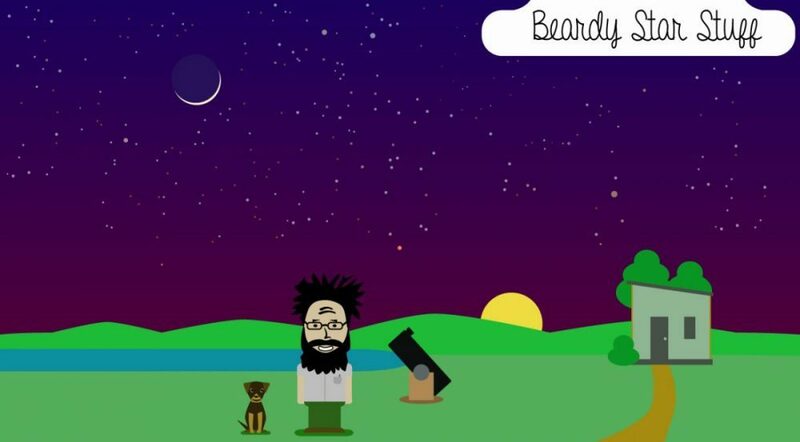 This entry was posted in Astronomy, Living Simply, Science on December 18, 2012 by Denny.